Hot off the heels of last week’s budget announcement, Ed Miliband has stepped into the arena, guns blazing in support of small businesses. Well he will be today, at least, when he addresses the Federation of Small Businesses (FSB) at its 40th national conference to offer his full protection against the “unacceptable treatment” from the 'big six' energy suppliers. In his budget, George Osborne indicated that medium-sized manufacturing firms would save around £50,000 per year by way of announcing a freeze on the carbon price floor policy. Labour is nonetheless keen to help Britain's smaller enterprises and believes reformation of the energy market is an absolute must. 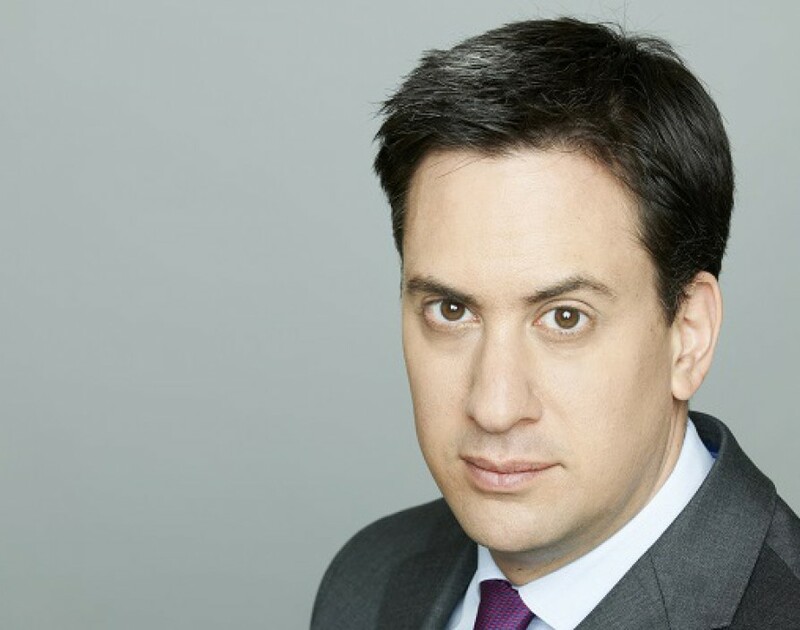 Miliband, in his speech to FSB members this afternoon, will reveal proposals for a new industry regulator that will help bolster competition in a sector that is dominated by the 'big six' of British Gas, EDF, E.on, npower, SSE and Scottish Power. It is probably worth noting, however, that SSE revealed earlier this week that it is to freeze its electricity and gas prices at their current levels until 2016. That's something, at least. Miliband's speech will come off the back of Ofgem’s call for the Competition and Markets Authority (CMA) to conduct a thorough investigation into the energy market. He will say: "We have to mend the broken energy market and freeze bills up to 2017 not just for customers of one company but for all customers of all the energy companies and all customers. "It is unacceptable that companies like yours do not have even basic protections that are available to households under the law from unfair energy contracts. "The next Labour government would ban the energy companies from rolling small businesses on to more expensive tariffs without their consent. And we will create proper competition enforced by a new regulator to keep prices as low as possible for the years ahead." Will he come up trumps or will it just be a load of hot air? Let's wait and see.